It has happened again, folks. 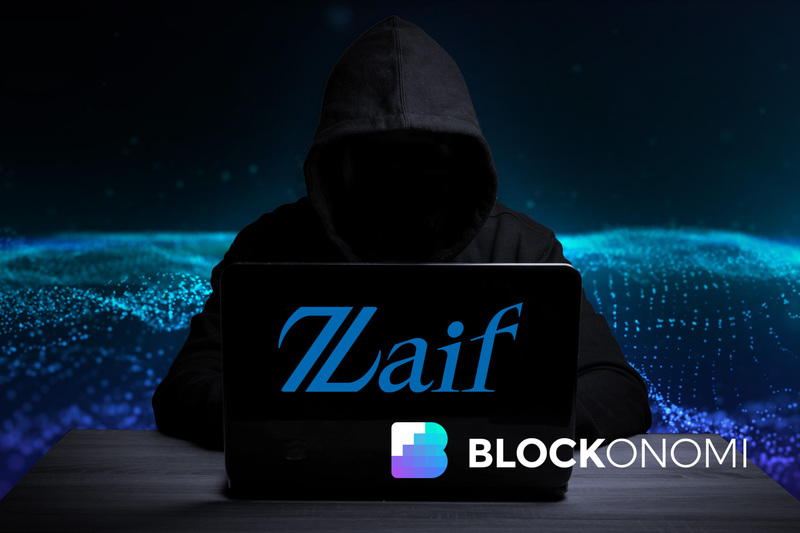 Several cryptocurrency investors are probably looking at their savings right now and thinking, “What have I done?” as Japanese crypto exchange Zaif confirmed early this morning it was the victim of a hack that saw nearly 6,000 BTC disappear within minutes. That’s roughly $36 million in USD. In an era of increased cyberthreats, attacks like these are nothing new. The cryptocurrency arena has constantly been the subject of criticism for what many experts cite as a lack of security towards customers’ private information and financial holdings. In addition, while cyberthefts occur quite often, they usually don’t exist on such a large scale. The two biggest events that everyone likely thinks of when stories like these appear are Mt. Gox and Cooincheck, both of which are headquartered in Japan. Mt. Gox was the biggest exchange in the world at one point, but in early 2014, its reputation was permanently stained when over $400 million in BTC wound up missing. Four years later, reimbursements still have not been completed. In January of this year, Coincheck “beat” Mt. Gox’s record when over half-a-billion dollars in BTC was stolen by hackers. The event sparked Japan’s Financial Services Agency (FSA) into action, and the body began requesting information from all crypto exchanges in the country to analyze and observe their safety practices and daily operations. Those that did not meet certain standards were ultimately forced into temporary shut downs to potentially amp up their security protocols. First off, why is any exchange using hot wallets anymore? Why aren’t funds consistently being placed into cold storage right off the bat? We have seen this time and time again. Hot wallets do not invoke the same level of security one finds through cold storage. Thus, they’re more vulnerable to malicious activity. Second, if you find yourself stuck using a hot wallet for any reason, why not place limits on the amount of currency it can hold? The smaller the target, the less tempting it will be to those with malintent. Recently, Lightning Labs – a platform built to offer speedier bitcoin and Litecoin payments – redesigned its desktop app to allow for faster currency processing. The trouble is that the app is officially a hot wallet. Thus, the amount of money the wallet can hold is limited to 0.16 BTC. Is there any reason why this approach can’t be taken by other product systems? Either way, Tech Bureau Corp – the cryptocurrency firm that owns Zaif – says it’s taking the hack very seriously and wants nothing more than to ensure all affected customers receive the attention and service they deserve. The company has recently agreed to receive a five billion-dollar yen investment from JASDAQ-listed Fisco Ltd. in exchange for majority ownership. Executives say they are planning to use the money they receive – roughly $45 million in USD – to replace any stolen funds for clients. However, representatives of Tech Bureau further state that the financial assistance would likely change granted the amount of money stolen changed at any time during their initial investigation.